Win Black Tower Fruity White for your Christmas party! 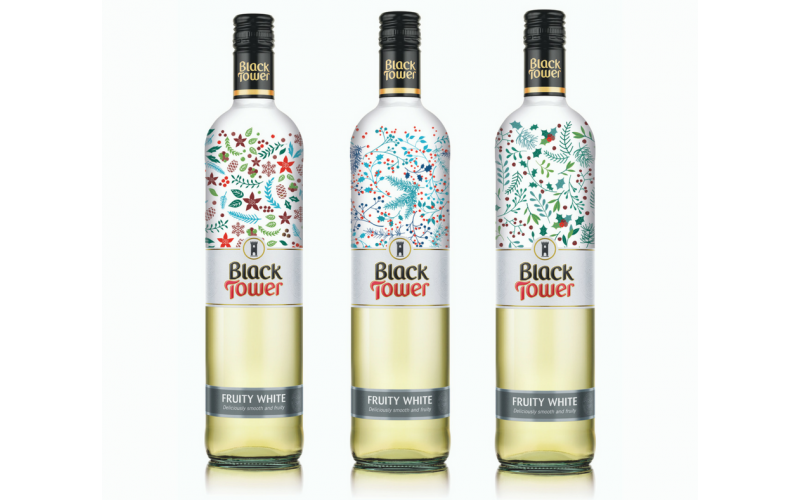 Get the Party Started with Black Tower Limited Edition Fruity White! If you’re planning to host a festive soirée this year, look no further because world-famous German wine brand, Black Tower is offering you the chance to win four cases of Limited Edition Fruity White wine. Guaranteed to impress your guests, this iconic white wine is bursting with hints of fresh pineapple, ripe mango and passion fruit. The perfect Christmas tipple, it pairs well with salad, turkey, chicken and vegetarian dishes. The comforting taste of Black Tower Fruity White will also make the perfect hearthside companion with which to say #CheersToMe when you put your feet up after the guests have departed. Available at all major retailers nationwide, priced just £5.50, the Black Tower Limited Edition Fruity White will only be available during the winter months. To celebrate the launch of the Black Tower Limited Edition Fruity White, we are offering one lucky winner the chance to jet away for some winter sun to Malta with Alpharooms. Log on to "BlackTowerWine" on Facebook and Instagram to find out more.